Children at the Blyton site received a wonderful surprise gift this morning. 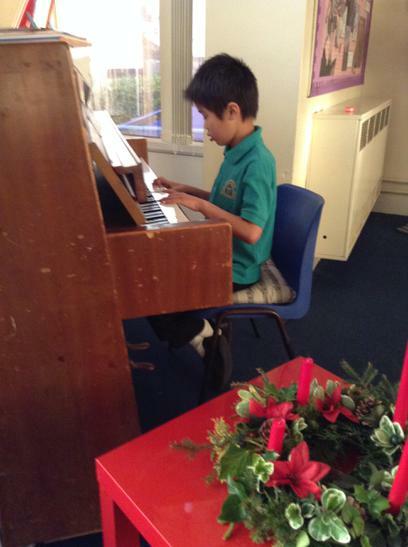 Ethan (Willow) played a number of Christmas carols on the piano. The incredible thing is that he has only been playing the piano for 1 MONTH! What a talent!